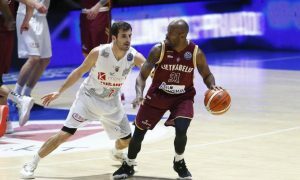 Jamar Wilson and Lietkabelis showed character and prevailed over Fuenlabrada in the final minutes. 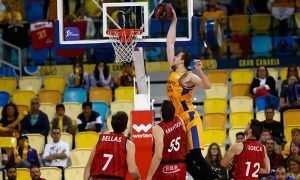 CEZ Nymburk looks good for a FIBA Europe Cup Round of 16 position after the win over Montakit Fuenlabrada. 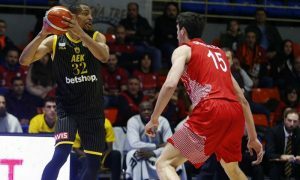 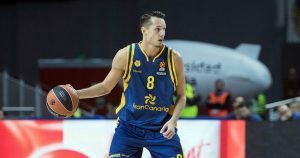 Montakit Fuenlabrada was officially eliminated from the Basketball Champions League playoffs after its home loss to AEK. 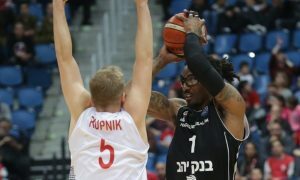 Relentless Hapoel Bank Yahav Jerusalem sent Montakit Fuenlabrada to its eight straight loss. 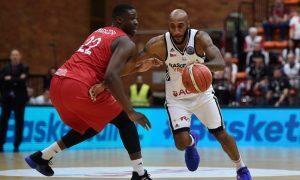 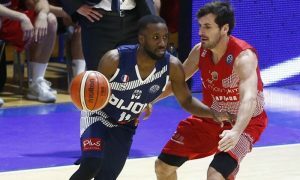 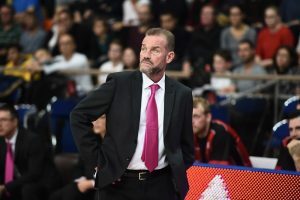 JDA Dijon got back on the Basketball Champions League win column with an impressive performance against Montakit Fuenlabrada. 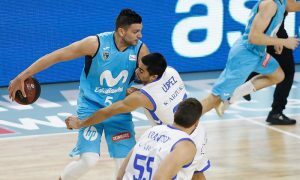 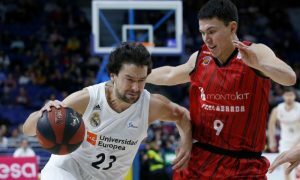 Alessandro Gentile was clutch for Movistar Estudiantes on Sunday.